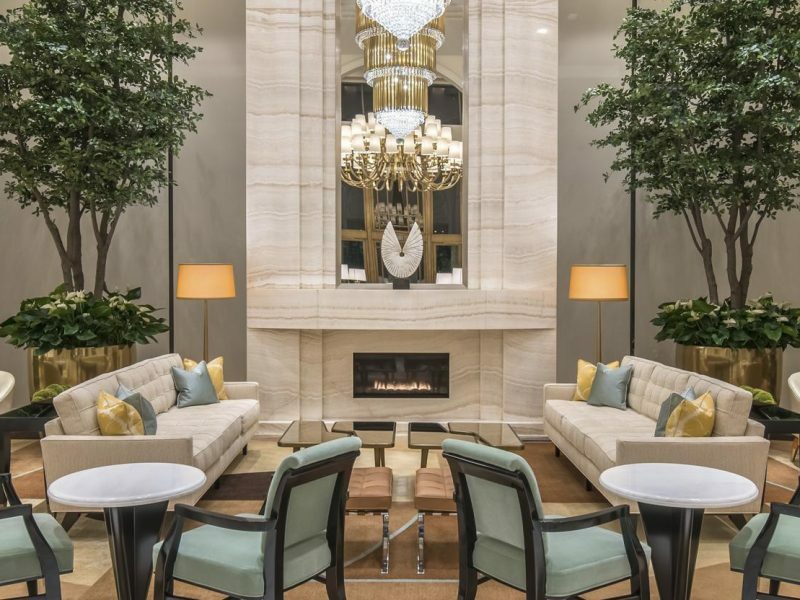 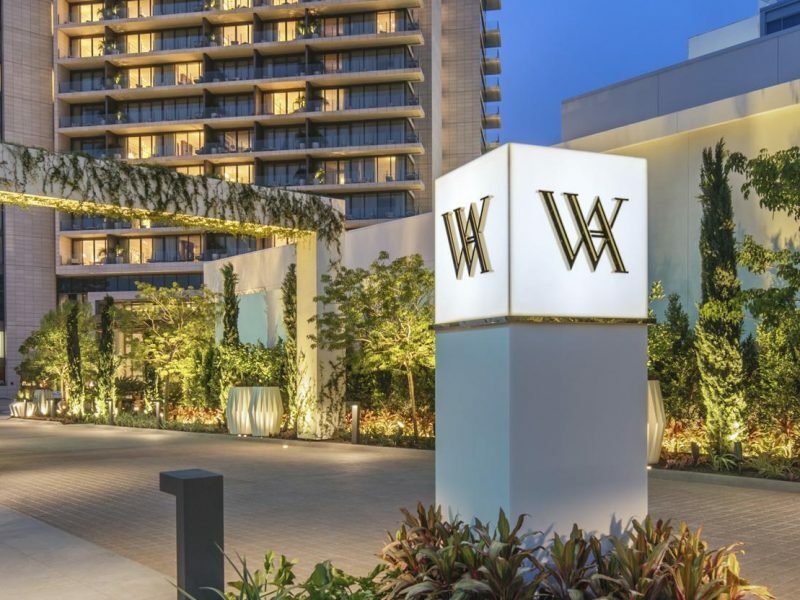 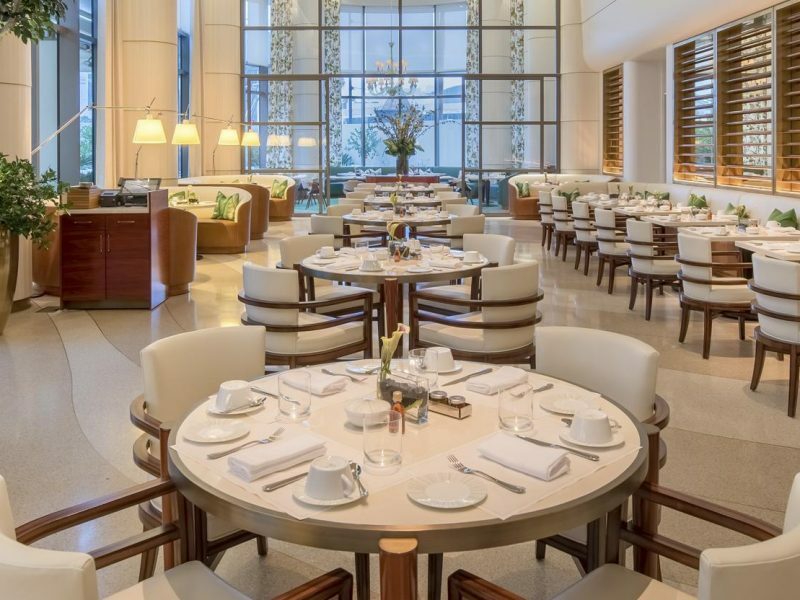 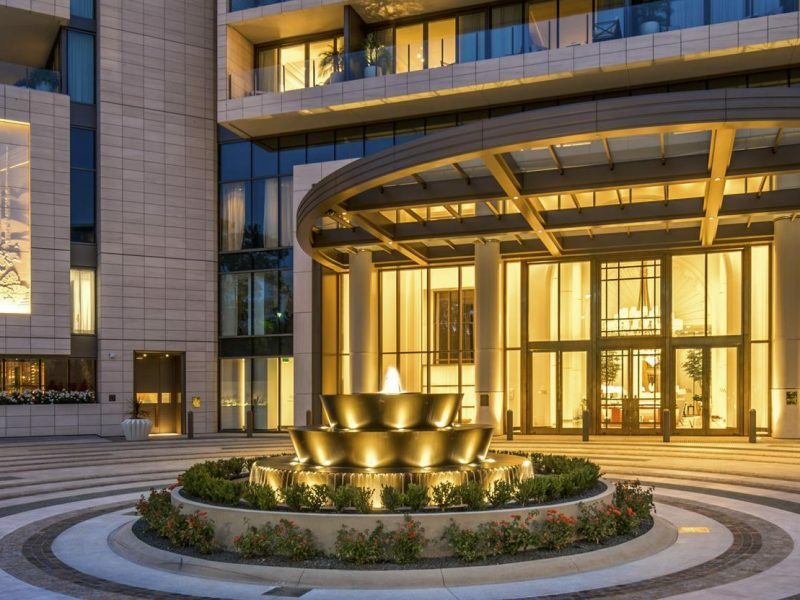 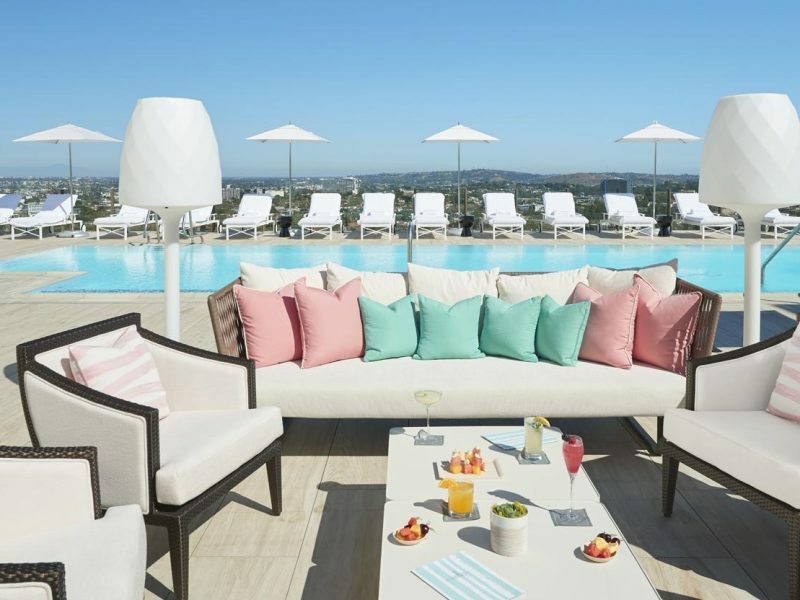 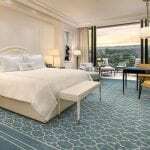 The brand new Waldorf Astoria Beverly Hills redefines the idea of a “room with a view,” with floor-to-ceiling windows and a private balcony in each of the hotel’s 119 rooms and 51 suites. 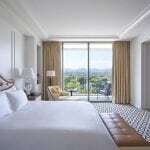 Located at the corner of Wilshire and Santa Monica Boulevards, the hotel exudes style and elegance from top to bottom. 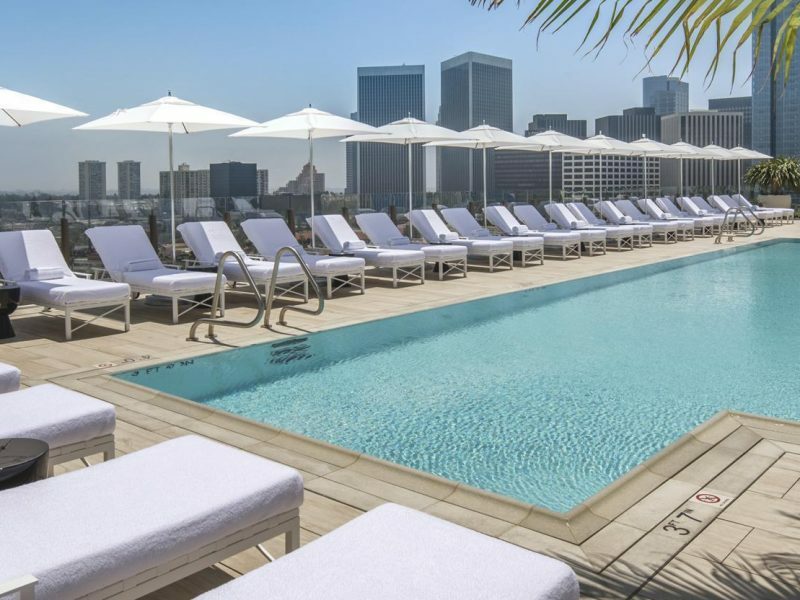 From food created by award-winning chef Jean-Georges Vongerichten and rooftop cocktails, you have all the amenities you could dream of and more. 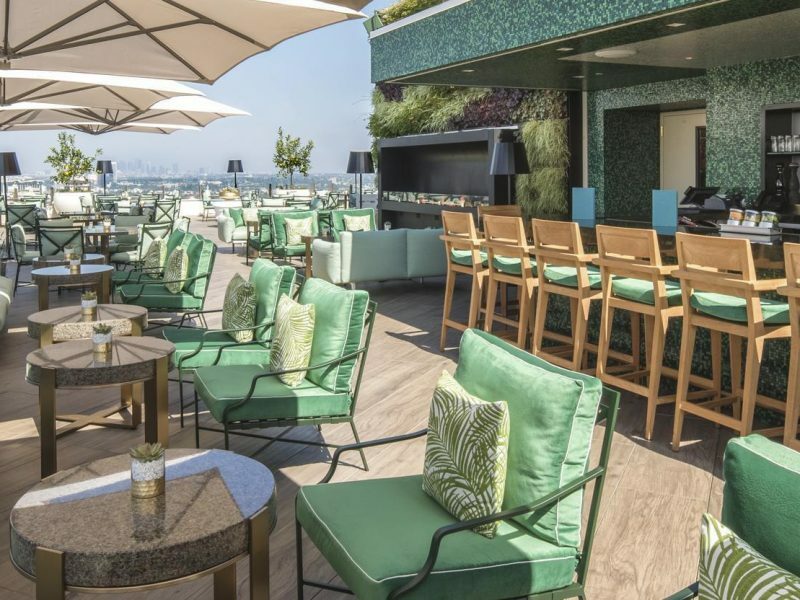 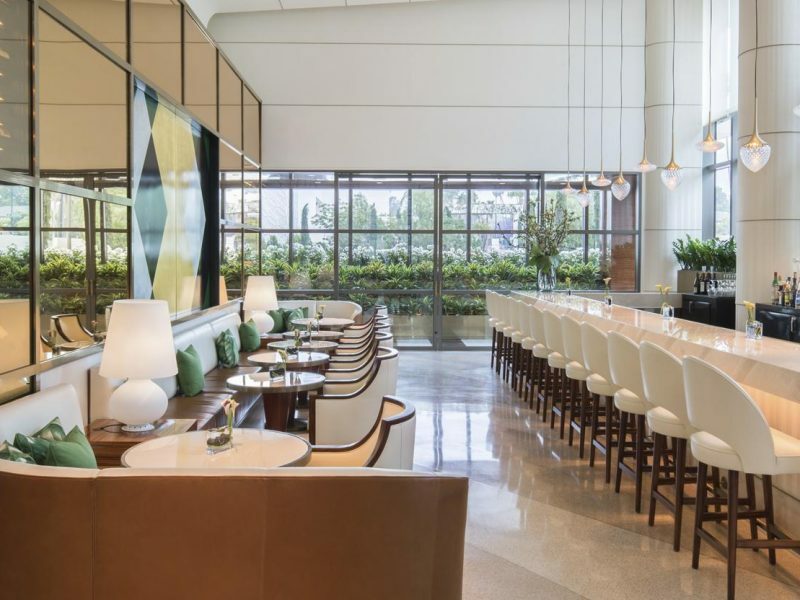 It’s sure to become your new go-to Beverly Hills luxury hotel experience.